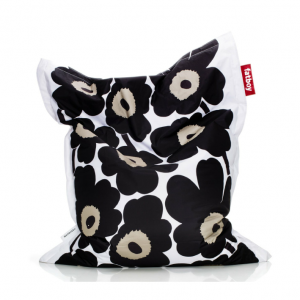 Stylish poppy design bean bag chair that is large and comfy! Use it when watching TV, cuddling, or relaxing. It’s water resistant and easy to clean!